The St. Francis Xavier Scholarship is open to graduating high school seniors planning to attend Xavier University. 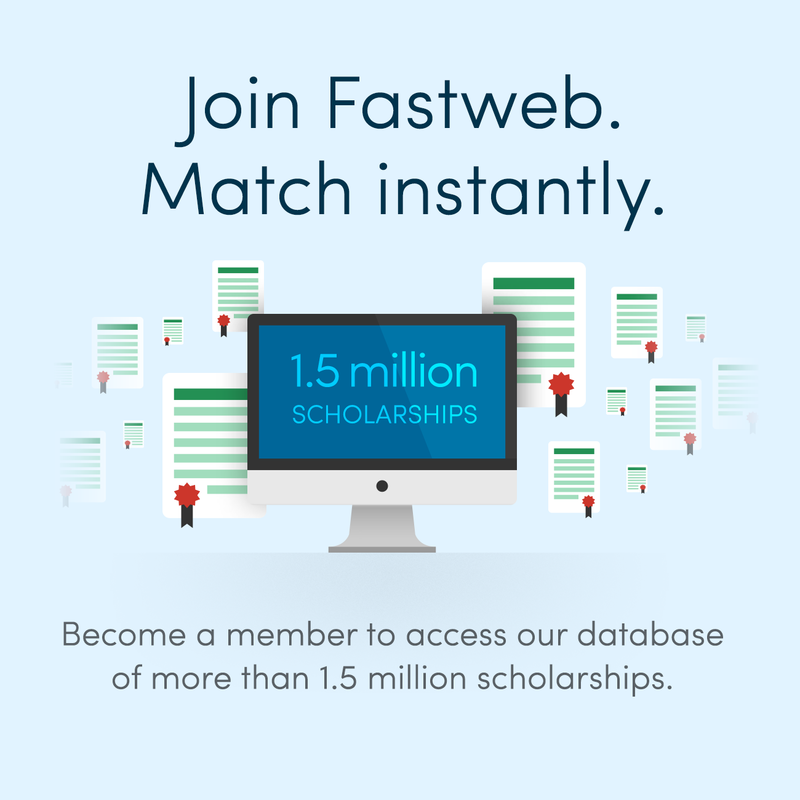 To be considered for this award, you must rank in the top five percent of your high school class, have a minimum SAT score of 1360 (or 31 ACT score), and demonstrate leadership involvement. 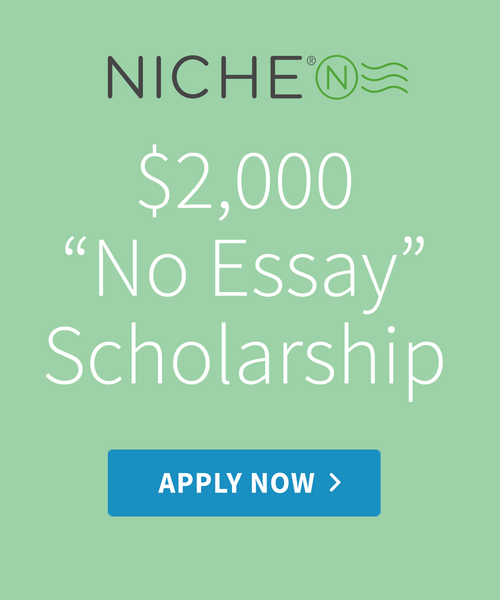 This scholarship is renewable.